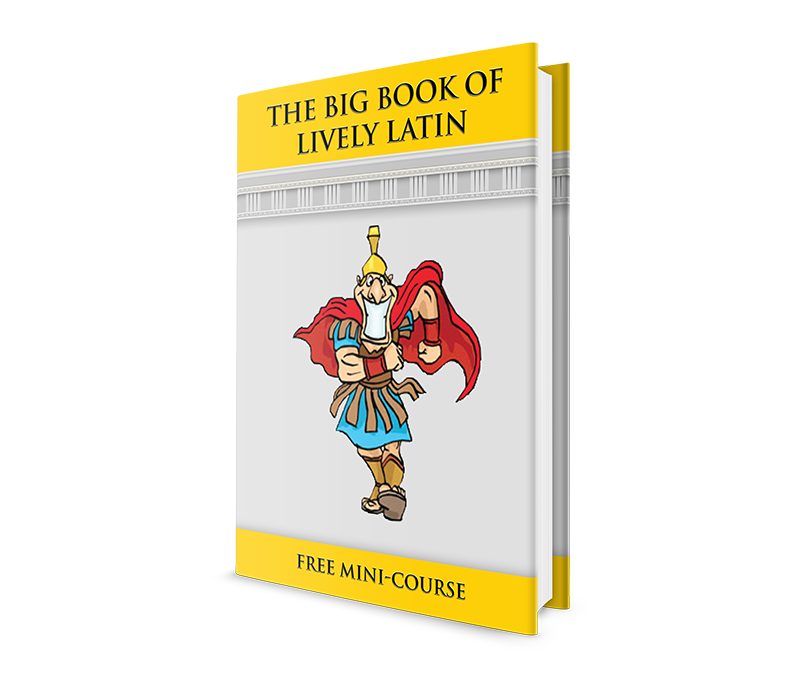 Start learning Latin for free in this 2-part mini-course! 1. Through the Introduction to LivelyLatin, get oriented to the language by learning its impact on culture, how long it’s been around, and how it has influenced other languages of the world. Learn to pronounce classical or ecclesiastical Latin and pick a Latin name. 2. Then, in Lesson 1 of BigBook 1, learn about nouns in English in Latin, study and pronounce your first Latin vocabulary list, make flashcards, find out what English vocabulary words come from those Latin root words. 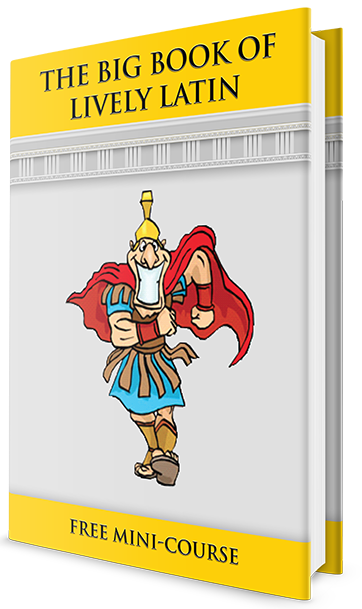 Start your study of Roman history with the stories of Romulus & Remus and their ambitious and ruthless family. It’s a great way to give the BigBooks of LivelyLatin curriculum a test run. 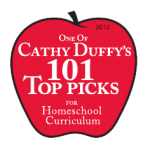 Print out the PDF lessons, maps, and artwork, view the videos, listen to the audio files, and play the online games for free!